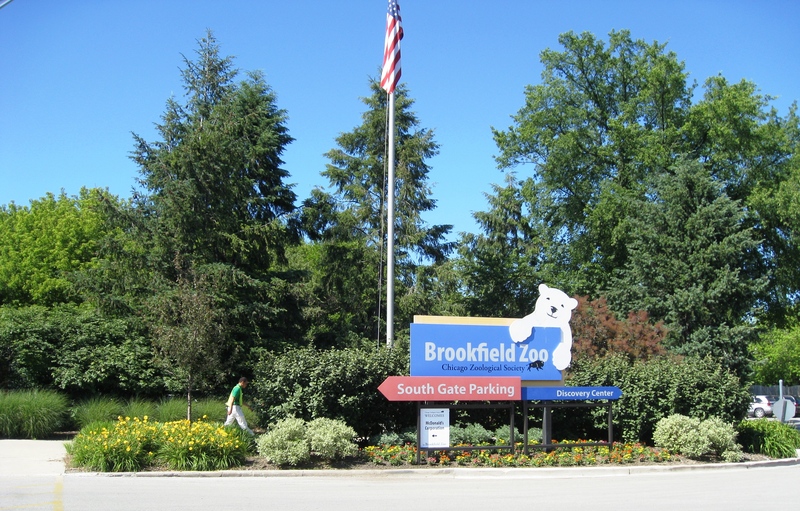 Brookfield is a pastoral suburb of Chicago known for being home to the world-famous Brookfield Zoo. Since the opening of the zoo in 1934, the Chicago Zoological Society has had an international reputation for taking a cutting-edge role in animal care and conservation of the natural world. This lovely village of affordable homes is located approximately 13 miles from Downtown Chicago and the Metra train line provides convenient commuting. There are well-regarded schools, an excellent library, and extensive parks and recreation programs. Updated: 22nd April, 2019 6:08 AM.